Children need mentors. They need them for guidance. For inspiration. For self-esteem. For confidence. So in a world gone hectic, where can parents find those mentors to help guide their children on the path to success? According to Mentoring.org, 90 percent of young people who have a mentor are more interested in being one themselves. Those are exactly the kind of kids we need to be raising. Solid mentors can be found outside the home in coaches, teachers, community members, and neighbors. It’s the football coach who stays late to work with a struggling player. It’s the YMCA employee who takes extra time to work on homework with a child. And it’s the dance instructor who works overtime on weekends to build a child’s confidence to be able to perform in front of an audience. I see these mentorships happening each and every day at my studio. 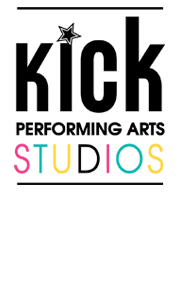 The instructors at Kick are first and foremost mentors and figures of inspiration to their students. 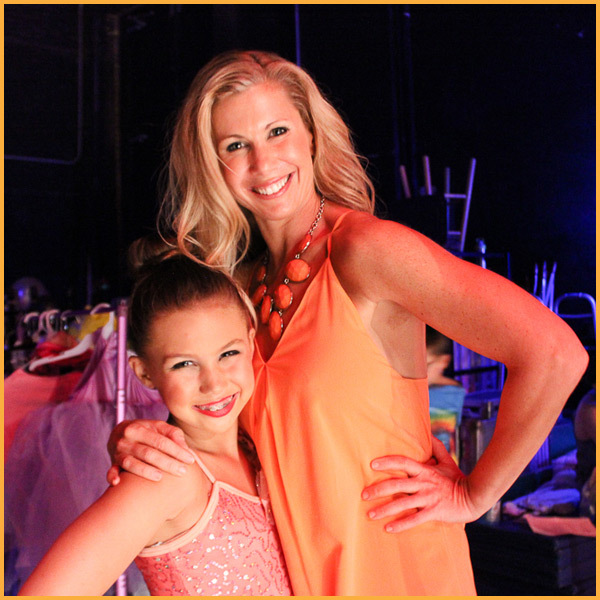 Dancers of all ages feel comfortable confiding in our instructors. Not only are the teachers the best at what they do, but they have created an environment that fosters openness and honesty outside of the home. 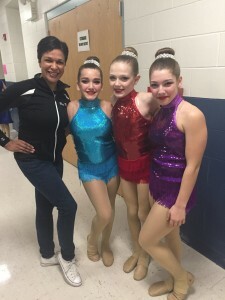 Our instructors are highly trained, boasting credentials that include years of dance instruction; training at Broadway Dance Center, Joffrey Ballet and the Royal Academy; performing as a Rockette, in Broadway musicals and throughout the world with well-known dance masters. These instructors have dedicated their lives to teaching dance, and they are passionate about it. But above all, they are passionate about being mentors. 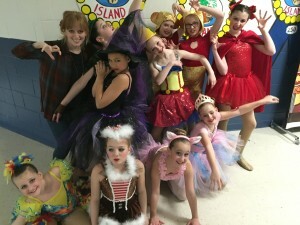 Dancers can spend up to 12 hours a week at our studio, working on technique and performance. This means instructors really get to know their students. They know their personalities and strengths and weaknesses. 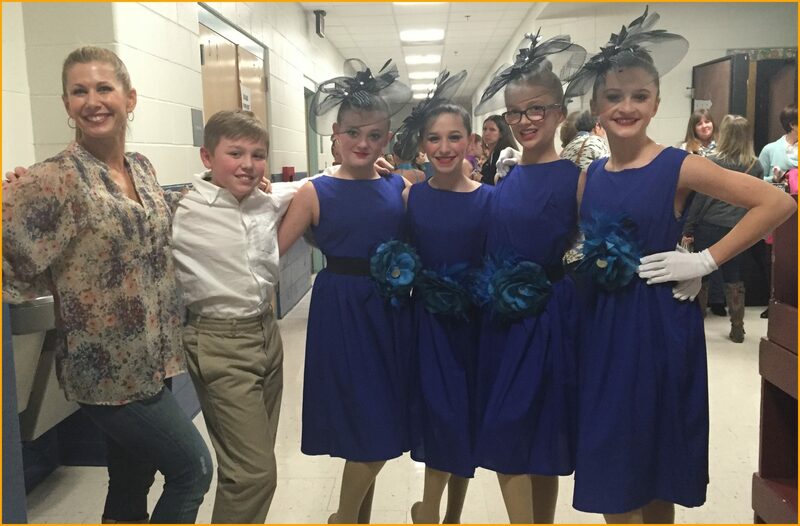 They know what they need to become well-rounded, confident members of society, and they want to encourage dancers to be the best they can be, inside and outside of the studio. Often times it’s hard for young people to approach a coach or a teacher for guidance outside of a lesson or coaching session. But I see young dancers coming to Kick Dance instructors for help with struggles at school, college applications and advice on personal issues. My instructors and I have formed bonds with our students that last into adulthood. 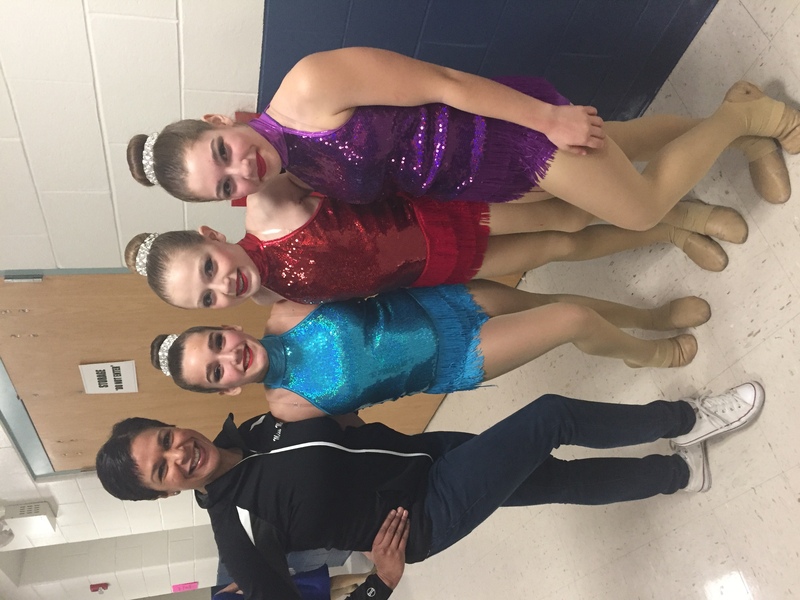 Many come back to visit and also mentor our younger dancers. This is just my reminder during this busy spring season to look to others in stressful times, encourage your children to do the same. As a community, we are all here for your children.